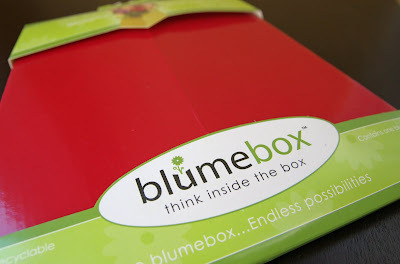 I am a huge Blumebox fan - I love everything about their products. But just about this time last year, I truly believe I was blinded by that love. Need proof? Exhibit A: Here is a picture of a Blumebox. 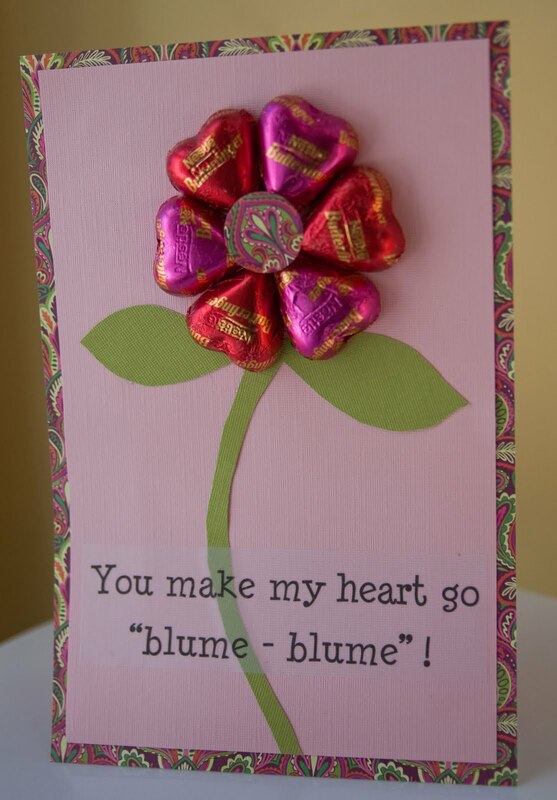 Look carefully at the first part of the product name - it's spelled "BLUME". 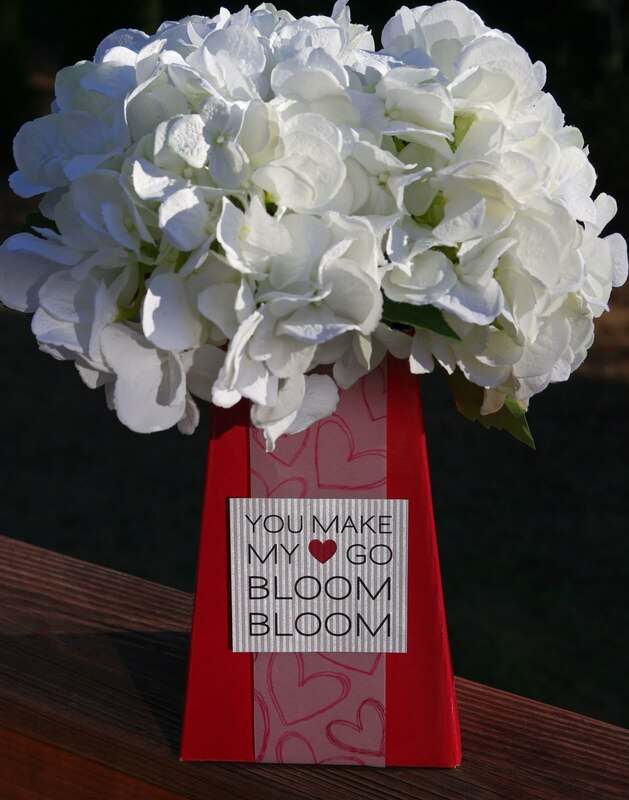 Exhibit B: Here is a picture of a Valentine's Day card that I made last year. 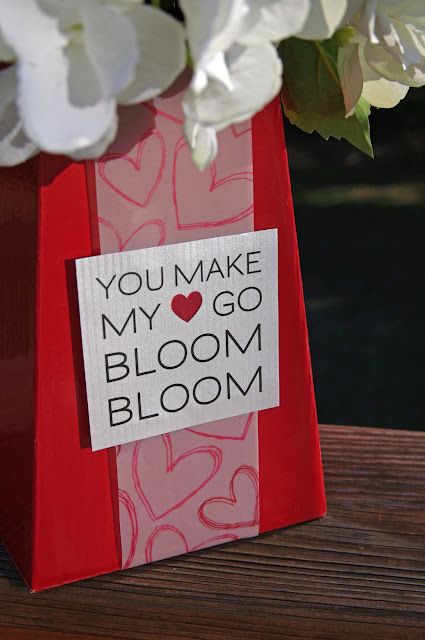 I was trying to cleverly change the well-known expression by using the word "bloom" in place of "boom". However, as you can clearly see in the picture, the word was completely misspelled - twice! Sheer coincidence that it was spelled like Blumebox? Not a chance...I was blinded by love! Thanks for indulging me - I feel so much better now that I had the opportunity to write a wrong!